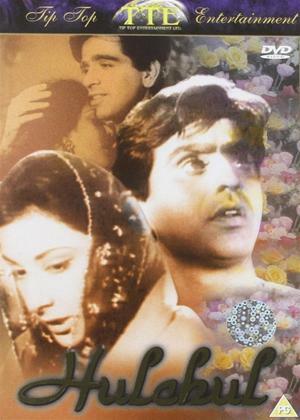 Nargis, Sitara, Dilip Kumar et al. Bollywood drama which revolves around two villages, their families, their past, and the grudge that is held between them. When Angaarchand (Amrish Puri) disrupts Lakshmidevi's (Laxmi Akhilendra Mishra) granddaughter's marriage, Anjali (Kareena Kapoor) takes revenge by pretending to be in love with Jai (Akshaye Khanna), Angaarchand's son. But when they really do fall in love, all hell breaks loose.